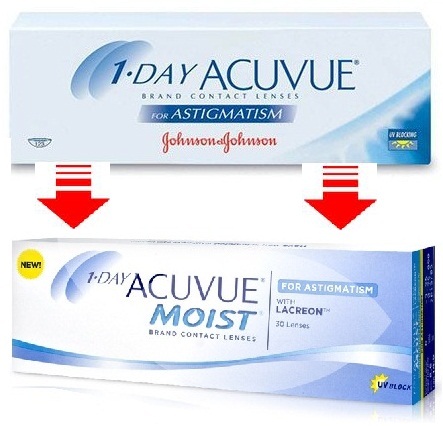 1-Day Acuvue TruEye are daily disposable silicone hydrogel contact lenses manufactured by Johnson & Johnson (Vistakon). 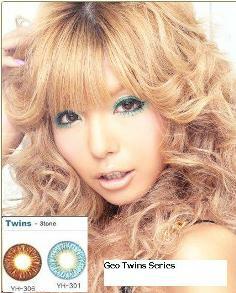 1-Day Acuvue TruEye Brand Contact Lenses are a world first. 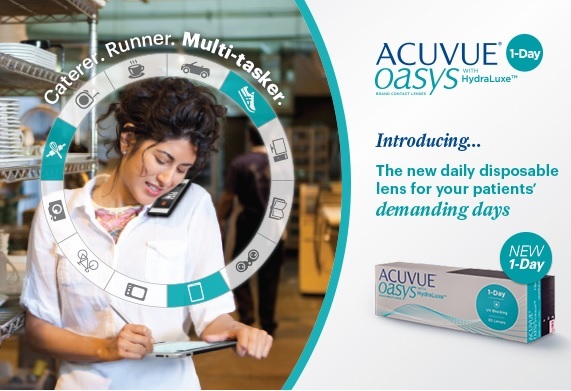 With the fusion of superior oxygen delivery, highest UV protection and ultra-smooth Hydraclear technology, no other daily disposable lens is better equipped to help you and your eyes meet the daily challenges of modern living. 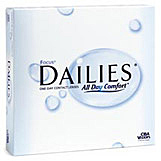 Finally, comfort can last throughout the day! 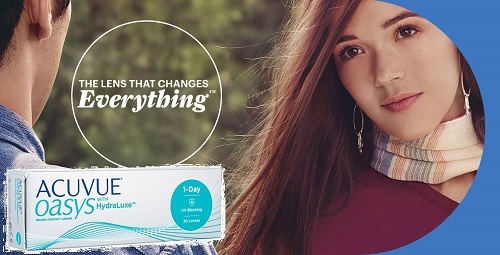 1-DAY ACUVUE® TruEye™ provides wearers with the unique balance of all these 4 DIMENSIONS OF EYE HEALTH™: Comfortable Health, Visible Health, Everyday Health and Proactive Health. 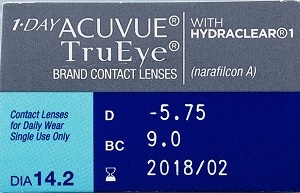 Designed to keep eyes looking white and healthy, 1•DAY ACUVUE® TruEye™ combines narafilcon B, a next generation, high-performance silicone hydrogel material and HYDRACLEAR® 1, a proprietary formulation of the patented HYDRACLEAR® technology with the hygiene, flexibility and convenience of a one-day replacement lens. 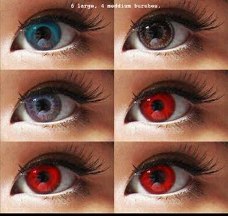 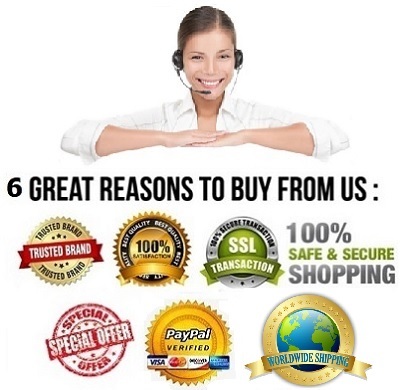 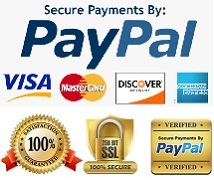 It also offers the highest level of UV protection in a contact lens. 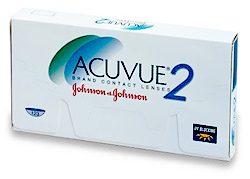 "1•DAY ACUVUE® TruEye™ was designed, developed, and clinically researched versus the ultimate benchmark: the natural eye," explains Colleen Riley, OD, MS, FAAO, VP, Professional Development, VISTAKON®." 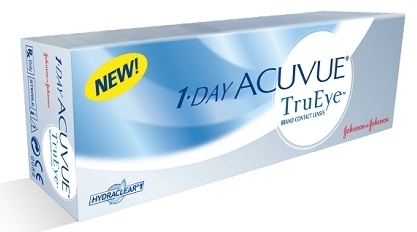 Get your A-Day Acuvue TruEye contact Lenses Today !